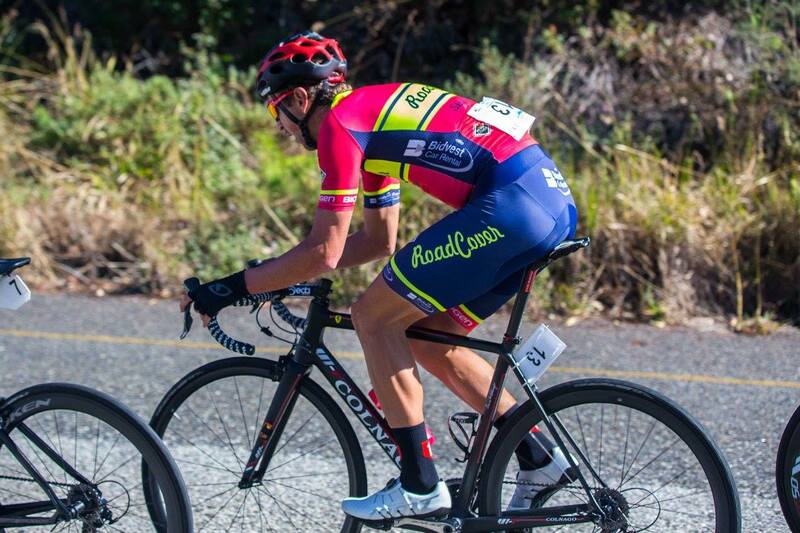 The 23-year-old RoadCover professional, who won the Knysna Cycle Tour last weekend, was able to turn a small lead going into the decisive final leg into a comfortable winning margin. He showed his strength on Long Tom Pass shortly after the start in Sabie when repeated accelerations saw him draw clear of his closest challengers, allowing him to solo to the stage and overall win. 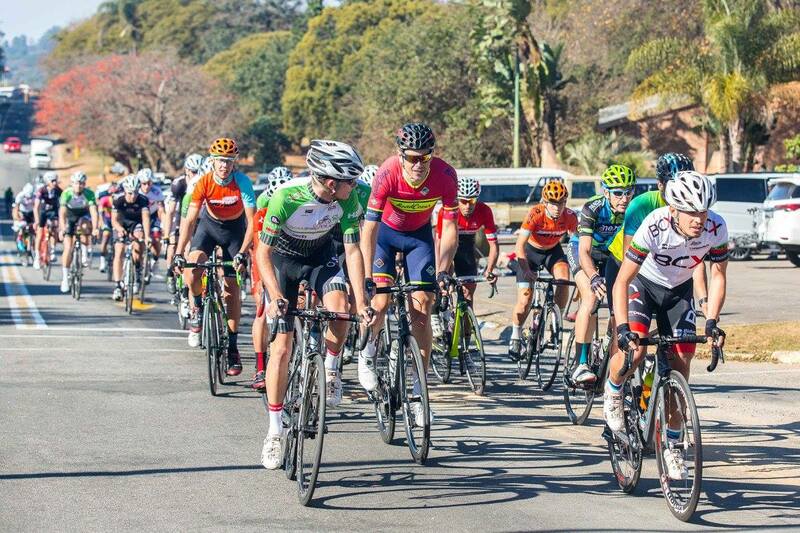 Davids completed what is said to be South Africa’s toughest one-day road race in a total time of3:54:00 to finish just over four minutes ahead of BCX’s Steven van Heerden (3:58:07) with the latter’s teammate David Maree (3:59:31) third. With only one second splitting the front-runners following the first two stages, Davids said they reviewed their tactics before the 61km final stage and decided to light it up from the first kilometre. With his lead fluctuating between 30 seconds and a minute over BCX’s Reynard Butler and Van Heerden on the pass, Davids said he decided to make another big push at the top. “From there the gap exploded to just under three minutes and I used my time-trial skills to open it up. My lead grew to about four minutes at the finish.” Davids said he was extremely relieved to claim the victory in his debut appearance. He said another big factor was that you constantly had to pedal on the Mpumalanga roads. Davids gave credit to his teammates Potgieter, Clint Hendricks and Ryan Harris. After making his mark in mountain biking, Davids said he was now focused on a road career and admitted the win gave him confidence. 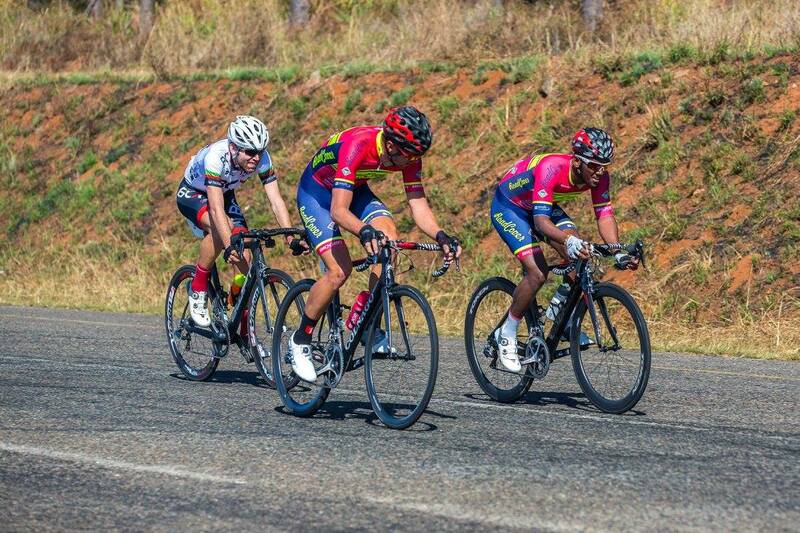 Van Heerden drew first blood when he won the 42km opening stage between Mbombela and White River in 1:07:41 ahead of teammate Nolan Hoffman (1:07:41) and Davids (1:07:43). The latter then edged ahead on the line in the second stage of 45km between White River and Sabie to beat Maree and Van Heerden. All three riders were credited with a time of 1:19:03. Davids’ solo effort saw him finish the final stage back to Mbombela in 1:27:15 ahead of Butler (1:30:43) and teammate Maree (1:31:09).